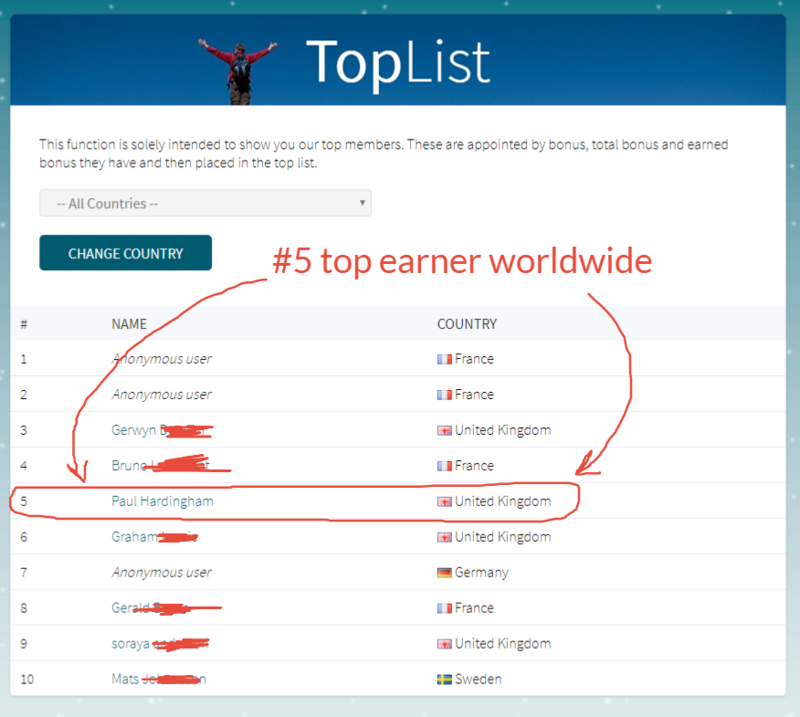 This page is for “social proof” to show I really do know how to make a living from the internet. Below you will see some screenshots of various products and companies I have promoted. 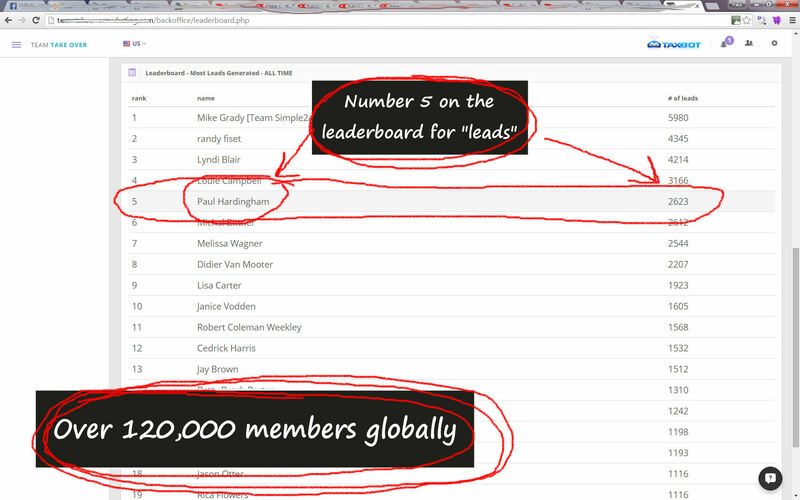 This is NOT to boast but will hopefully inspire you to take action and see some great results for yourself. Please don’t think “I could never do that Paul”. 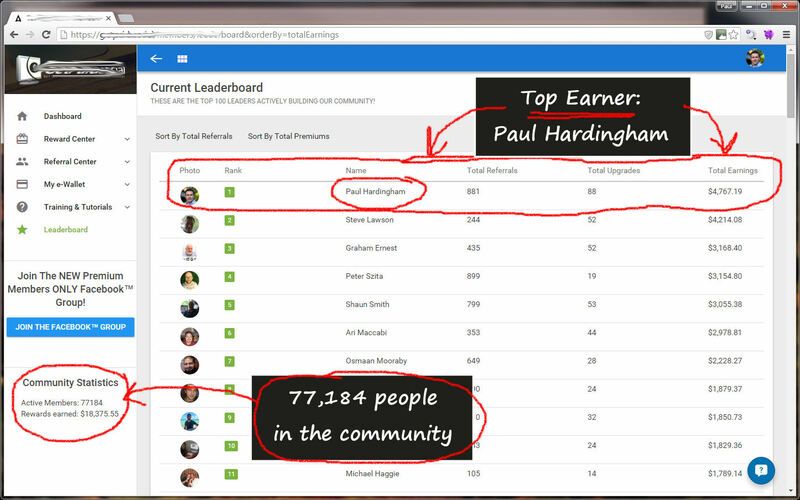 I truly believe anyone can achieve these sort of results, just take the time to learn the skills and then take massive action. Firstly, I didn’t know how to do this when I started, it’s all something that I learned myself and if I can do it, anyone can. Secondly, even if you don’t learn how to get thousands of prospects looking at your chosen business, remember that as long as you work with a business that offers multi-tier commissions (i.e. commission on sales made by other people in your organisation) then you don’t have to refer thousands to still get paid on thousands! Even a beginner can refer 3 or 4 people without much effort and as they do the same thing, your team grows and then BOOM – someone like me steps in and your customer base (and income) explodes. So please look at the images below and take heart that if you keep chasing your dreams, one day you may well start living your dreams. 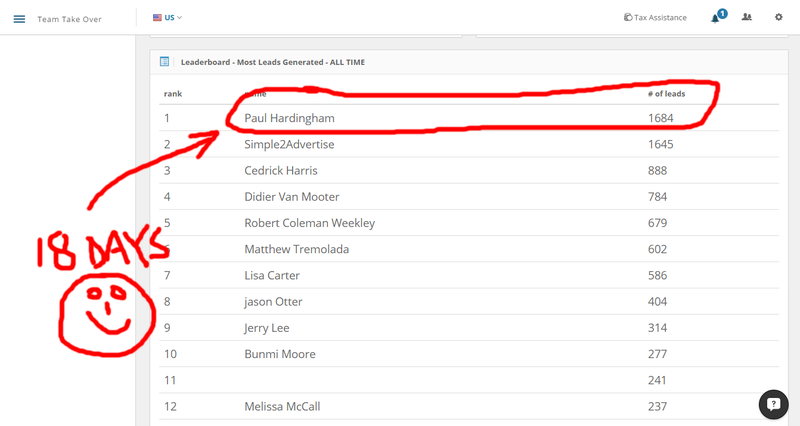 #21 on the leaderboard (out of over 100,000 affiliates worldwide) – 319 PAYING distributors personally referred (my team grew to over 4,000 customers over time!). 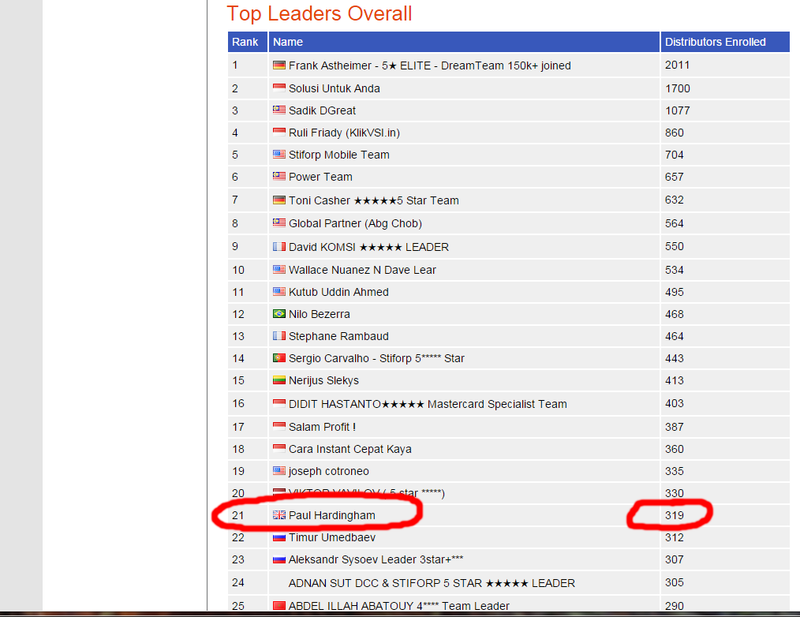 The only person from the UK in the top 30! 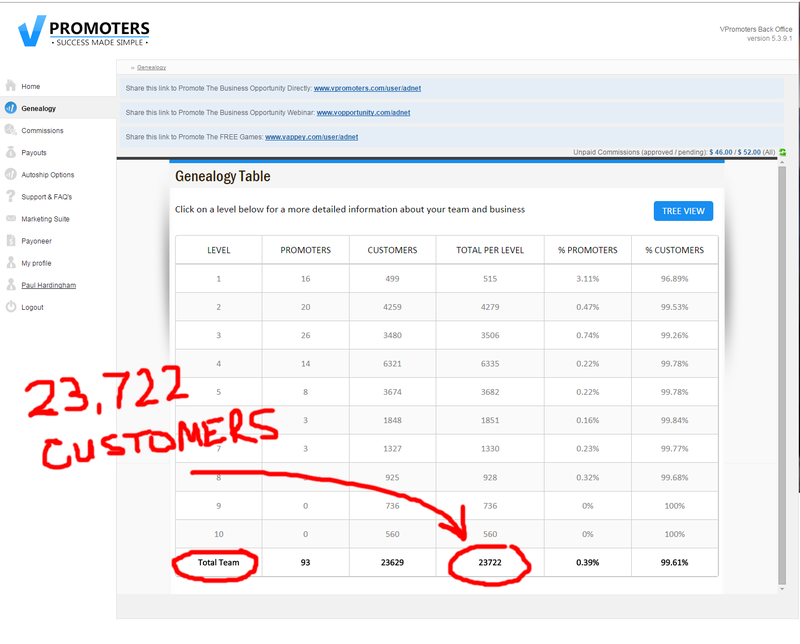 Personally referred 515 people to this game business and the team grew (and is still growing today) to over 23,722 people! My Aweber contact list contains over 91,000 people.